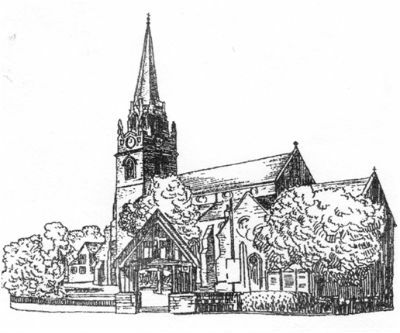 We are the parish church for Darlaston. We have been the special place for Darlaston people for many years. If you would like to have your child Christened, be married or have a funeral in the church for this important LIFE EVENT then we'd love to hear from you. click here for details of Pilgrim.